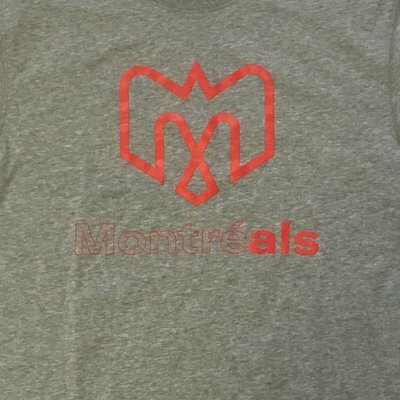 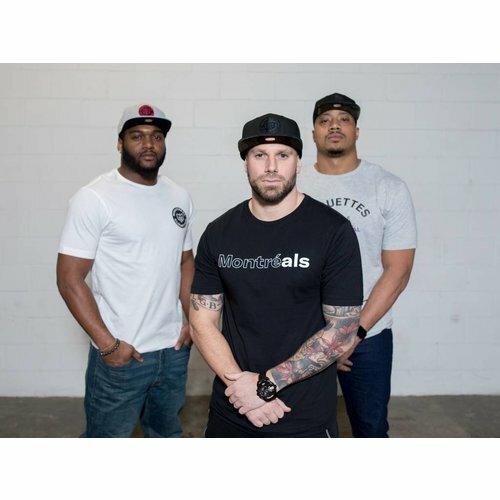 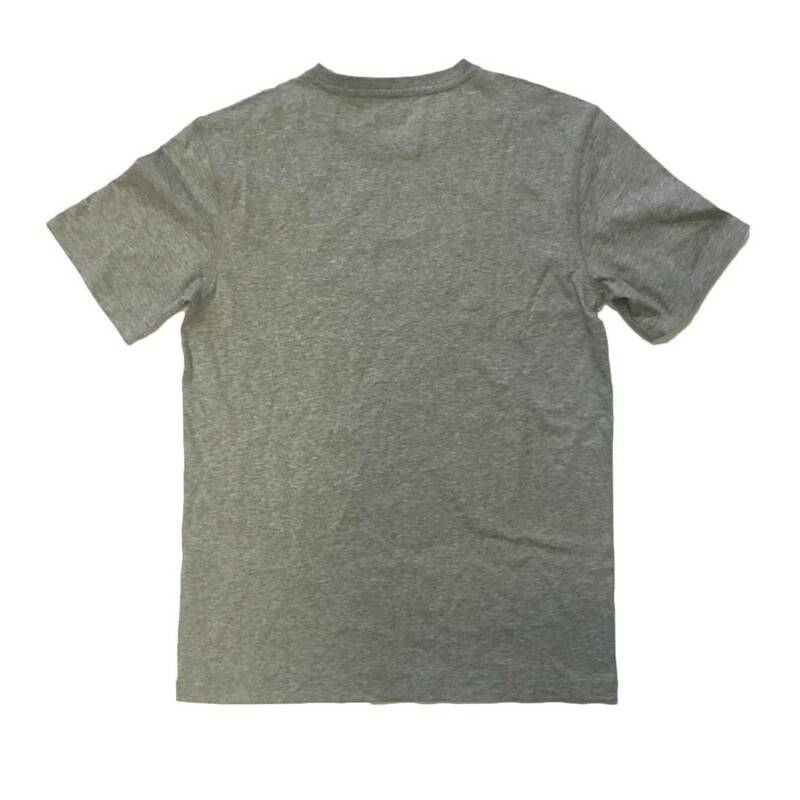 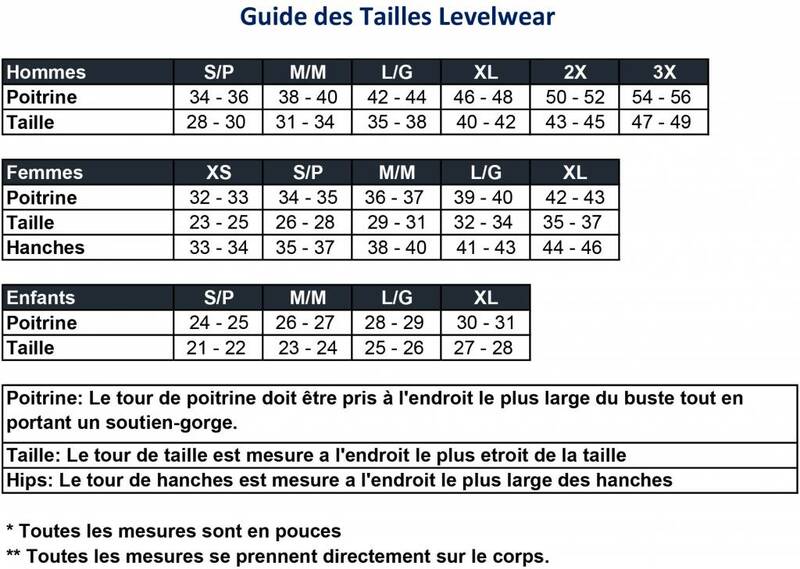 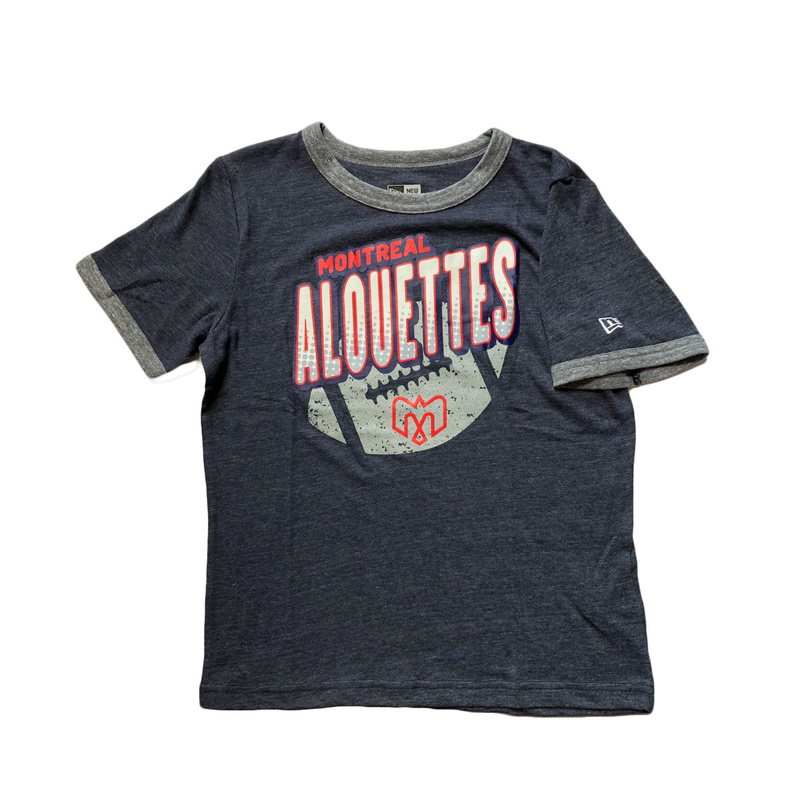 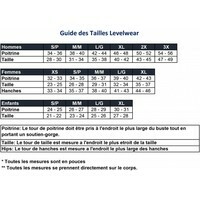 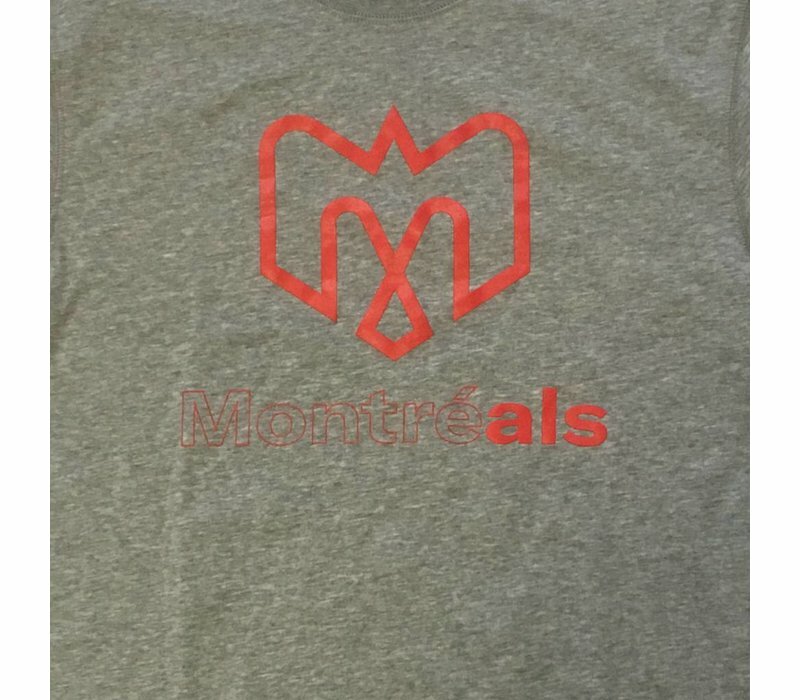 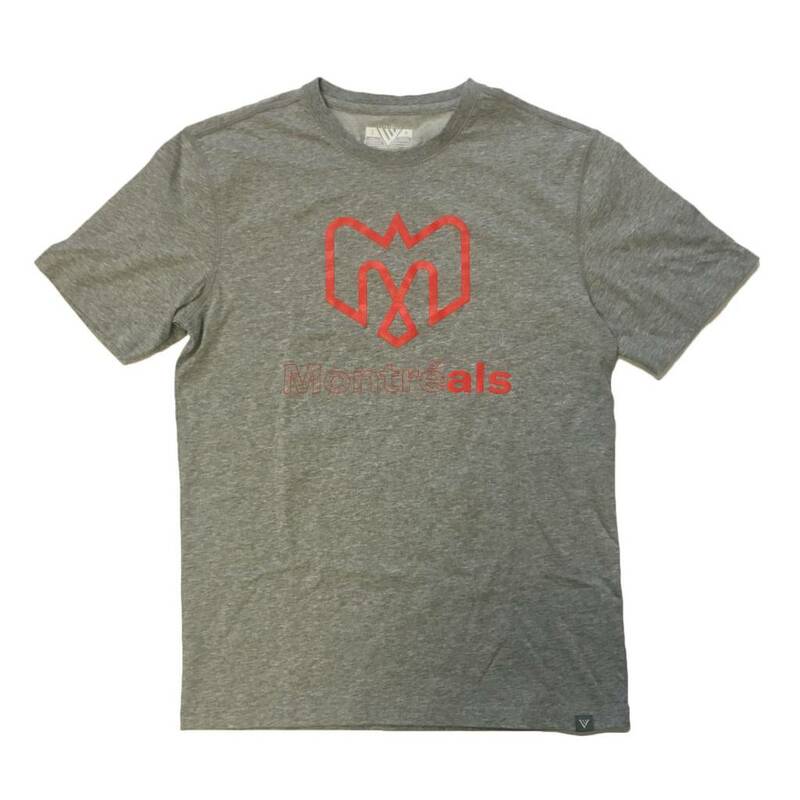 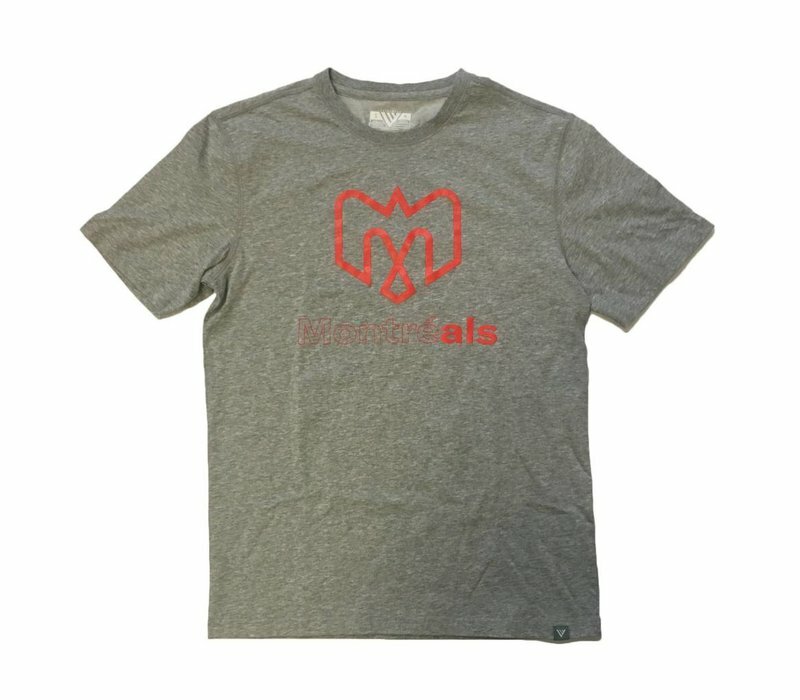 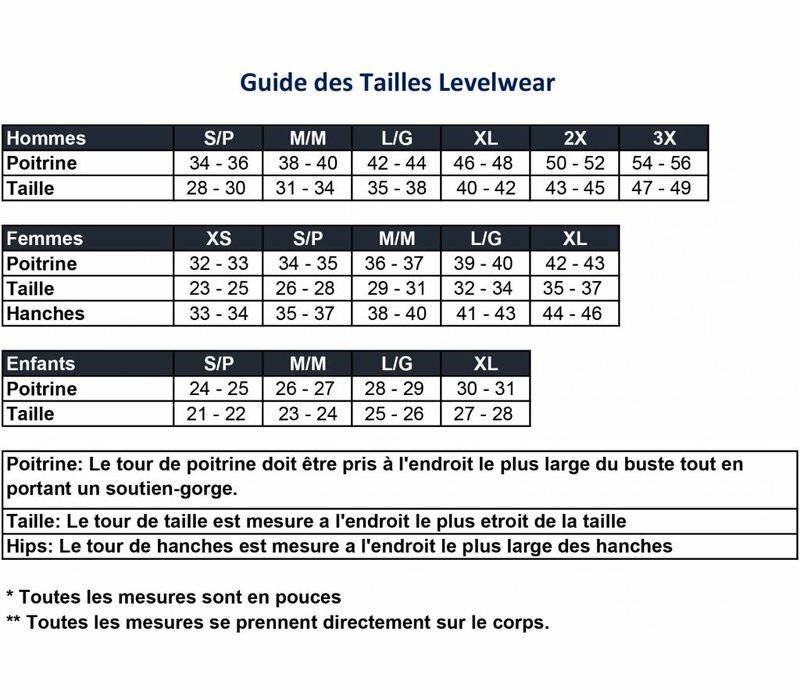 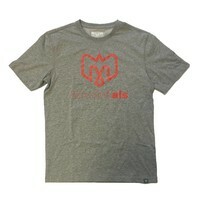 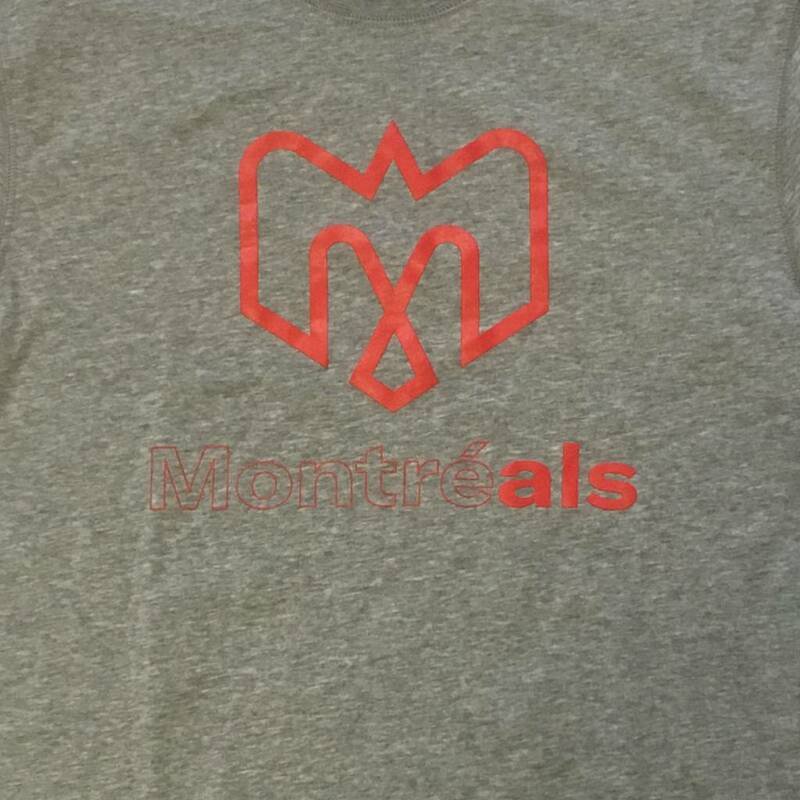 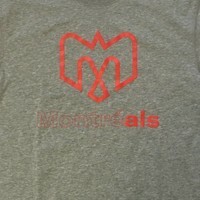 Youth grey tshirt with Alouettes logo and "Montréals" printed on chest. 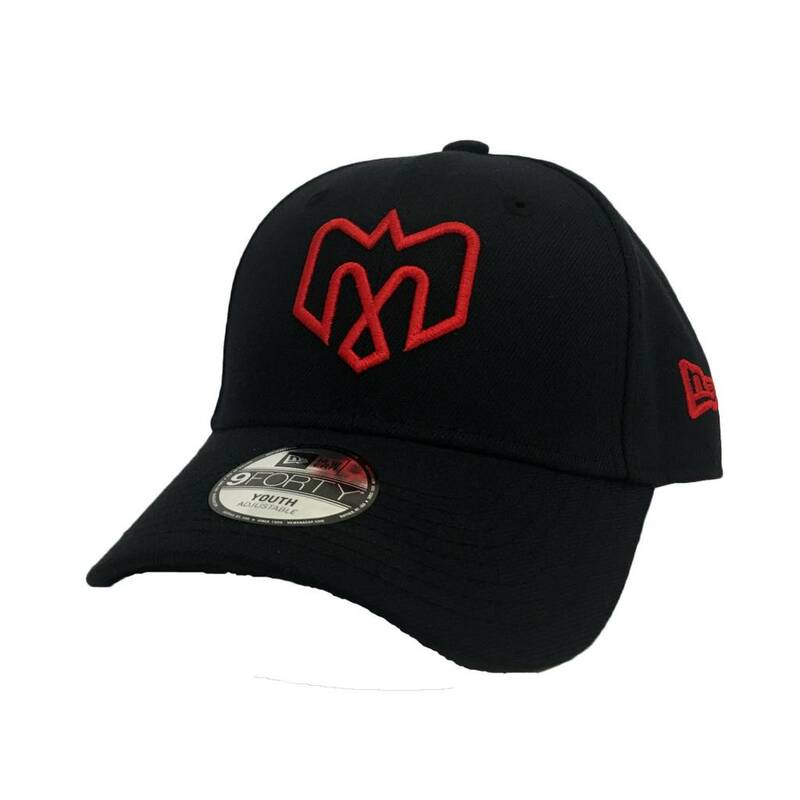 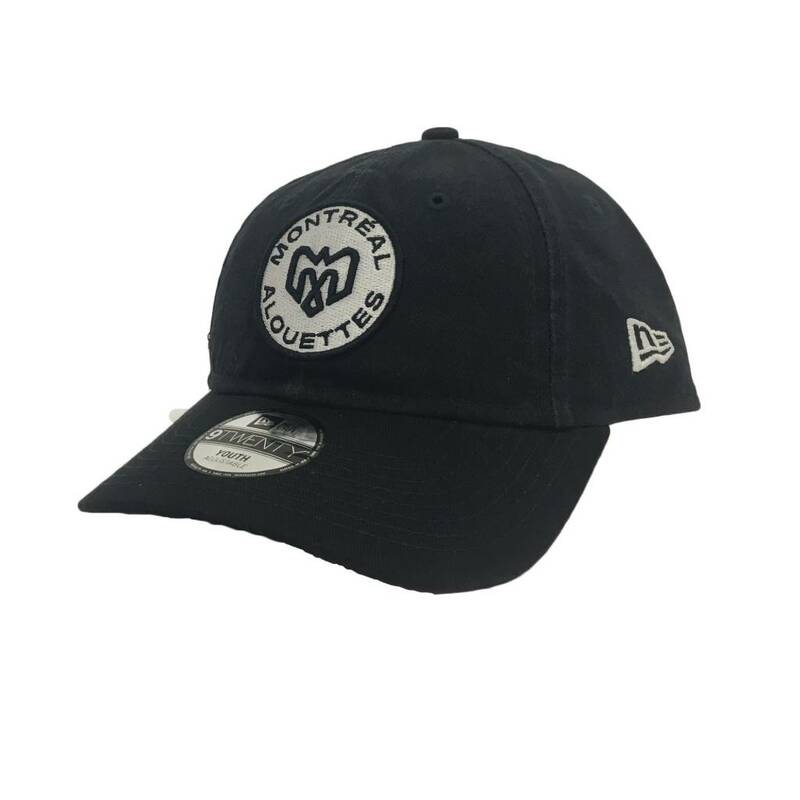 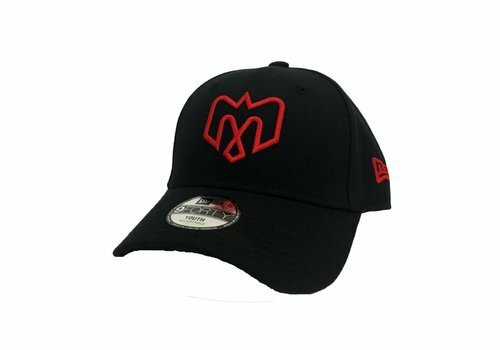 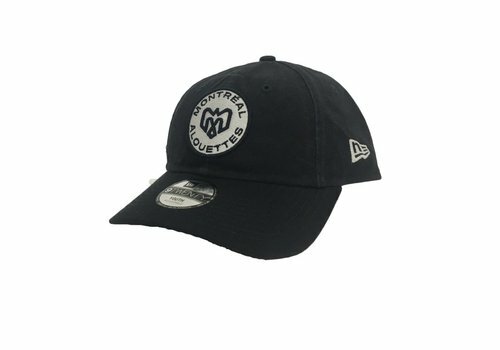 Youth navy hat with a curved brim featuring the embroidered crest. 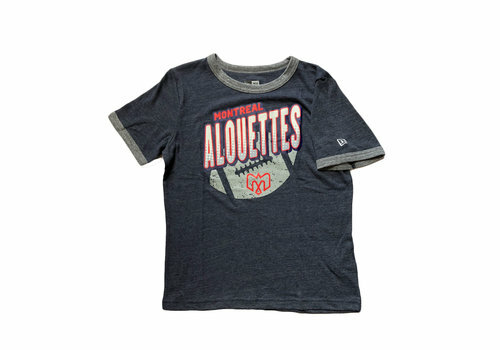 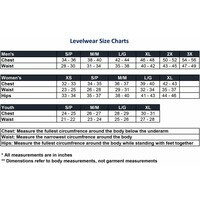 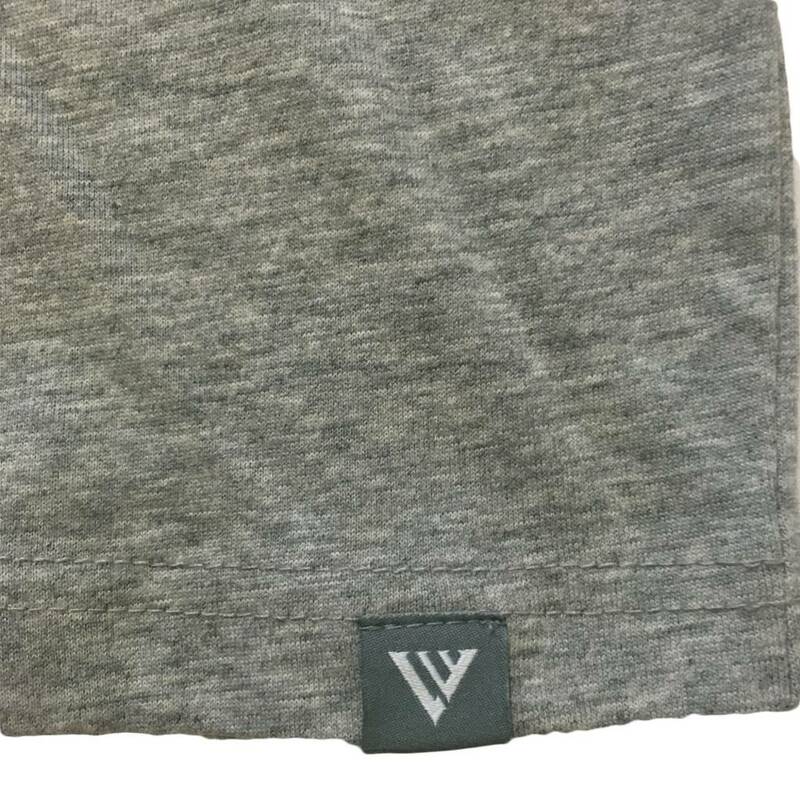 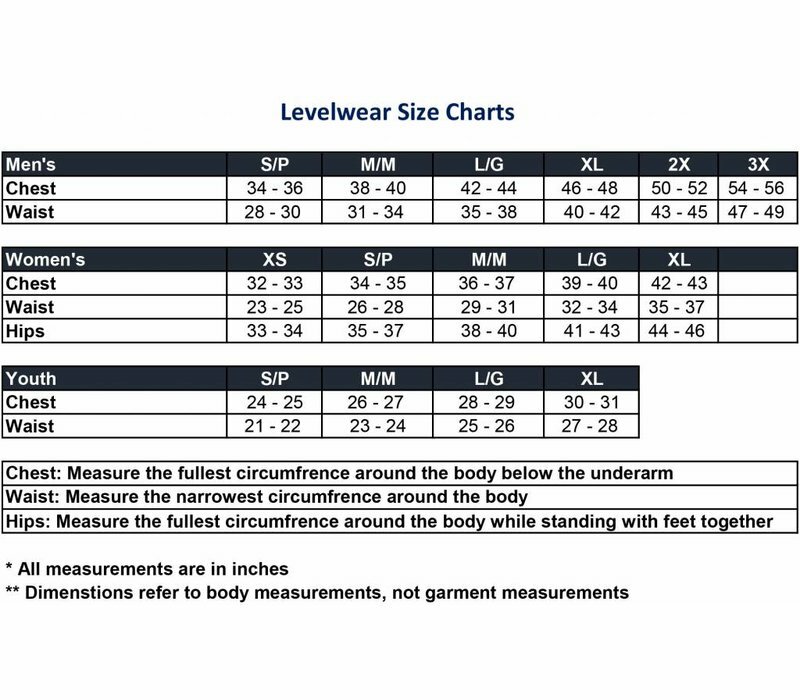 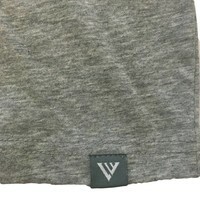 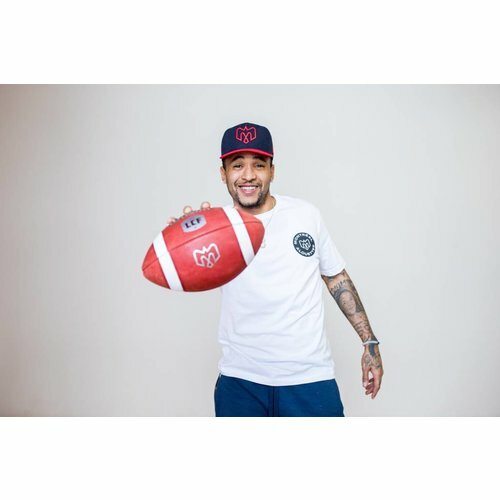 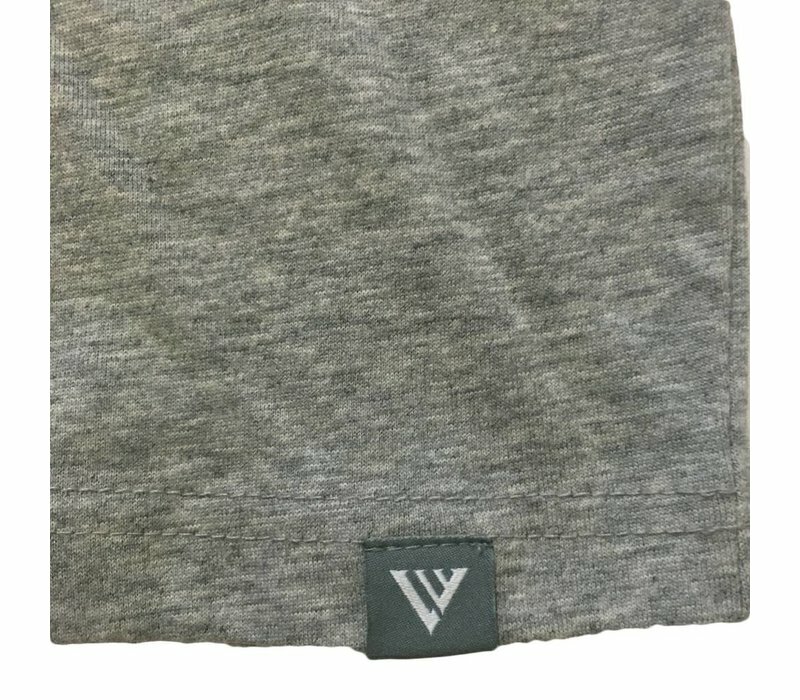 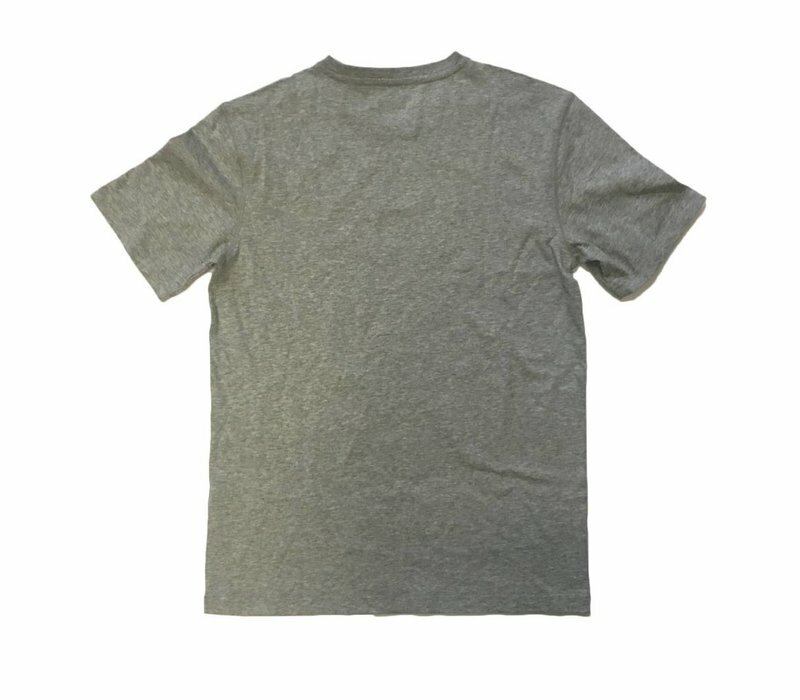 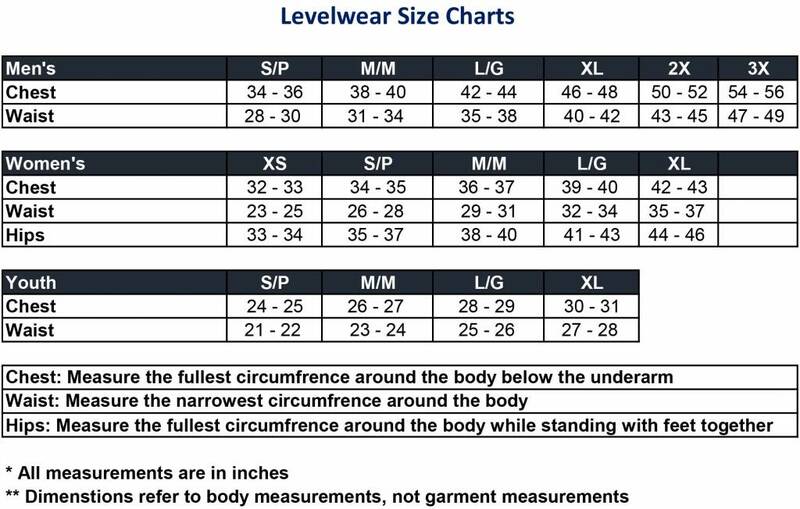 Youth grey tshirt with printed design, Alouettes logo and "Montréal Alouettes" on chest.